Most of the times, warts go away without any intervention. Sometimes, however, they take a long time and needs your efforts to remove them. 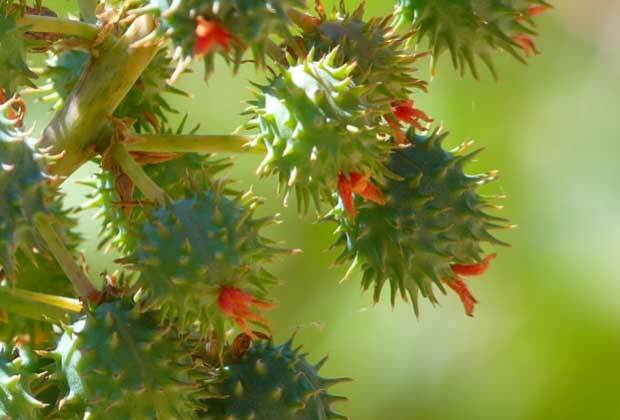 Find these popular remedies to get rid of warts from your body. This is an old Chinese technique. Rub the powdery residue left after the burning of incense over the wart. Soon, the wart will dry up. If there are several warts, follow a similar way. 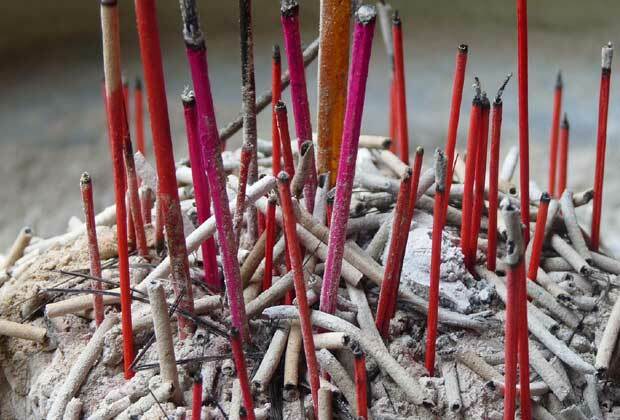 Keep in mind, the touch of incense ashes should be made to warts. 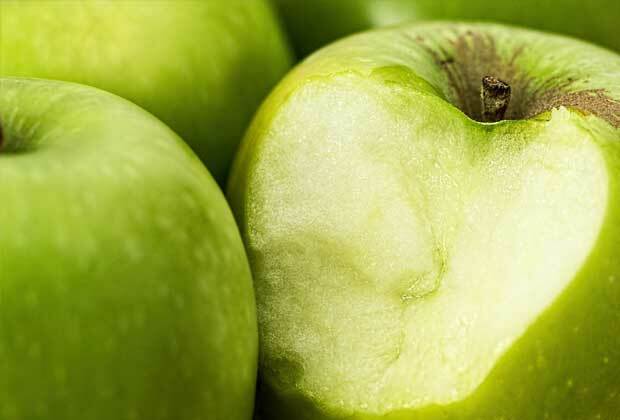 Take some sour apples to make a juice of it. 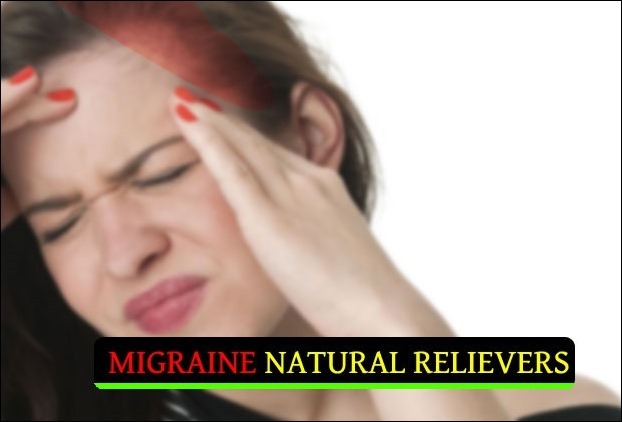 Now apply this juice at least 3 times a day at the place of the wart. A regular application will make the wart slowly disappear and by the third week, it will be eliminated. 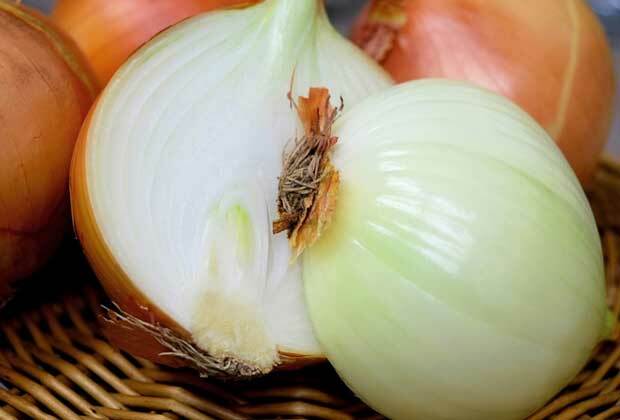 Onion is also beneficial to eliminate the wart from hands and feet. Apply onion juice to the wart once a day. After a few days, the wart will go away. 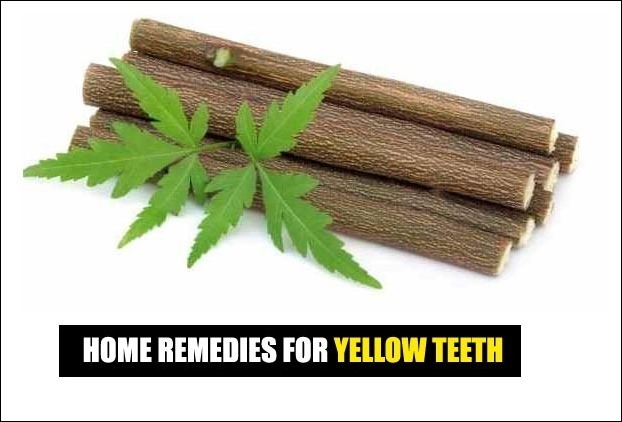 You can also apply Baking soda and castor oil on the wart and leave it for a night. This will gradually end the wart. The use of potatoes also removes the wart. 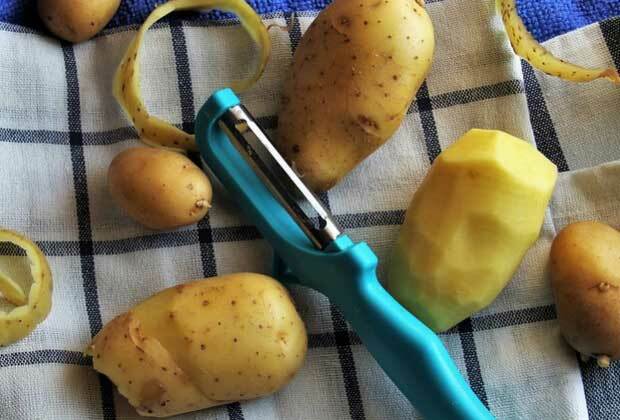 Peel and cut the potato and rub it on warts. 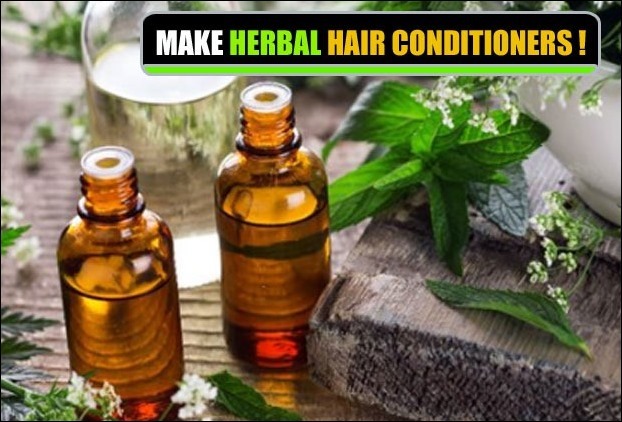 This will remove warts from legs and hands very fastly. 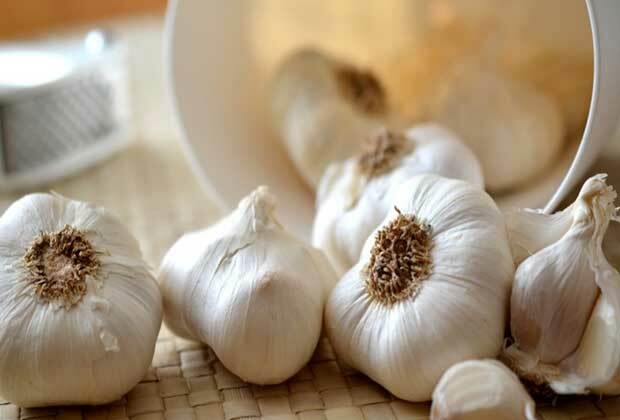 Peel the garlic bud, cut it and rub it on warts. This will dry out warts in just a few days. 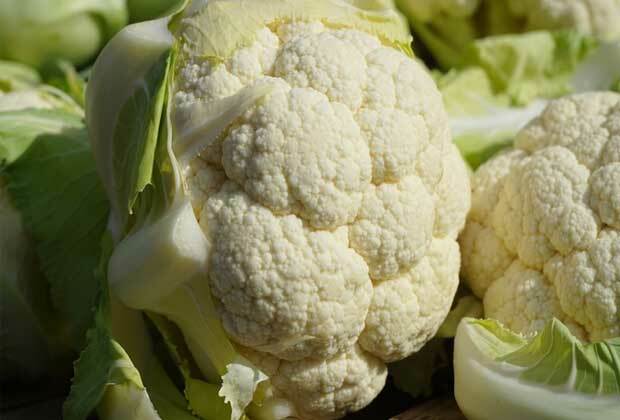 Extract the juice from cauliflower and apply it on the wart. 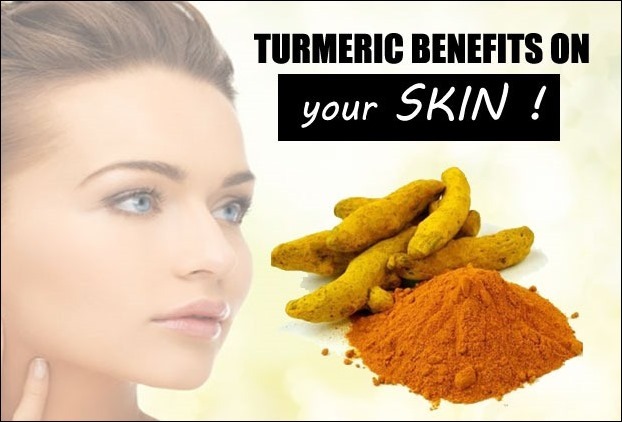 This technique is also considered effective in removal of unwanted warts from the body. 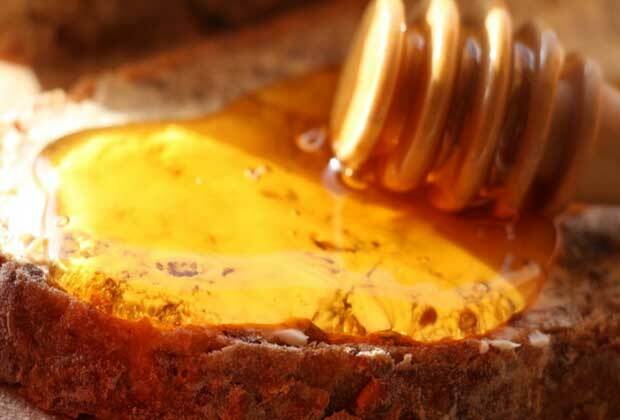 Apply honey to wart before bedtime and after getting up in the morning. This will remove the wart. Apply some pineapple juice on your wart. 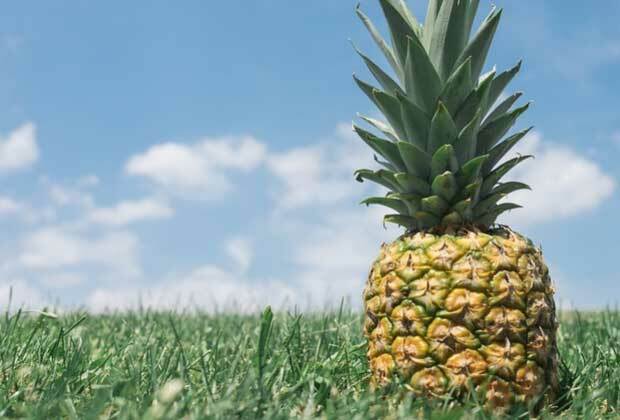 The erosion enzymes in pineapple will dry up warts. 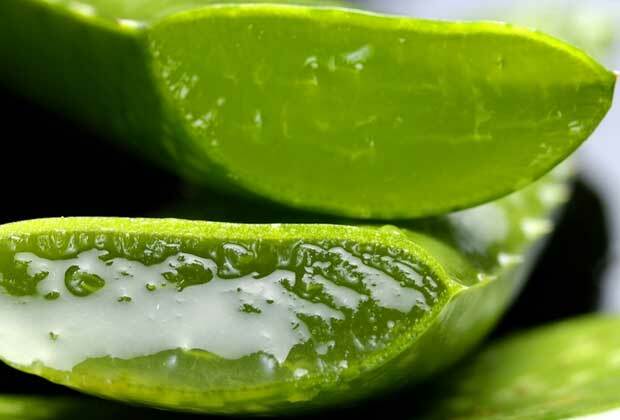 If you have aloe vera plant at home, then cut a small piece and apply this fresh gel on the wart. This will get rid of the wart very quickly. Papaya tea–A nice remedy for Arthritis!